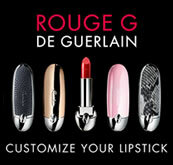 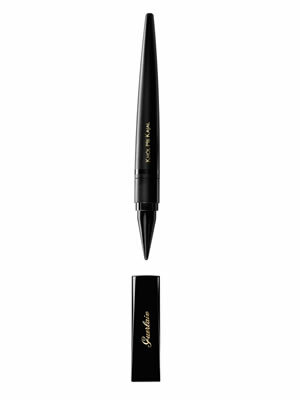 Guerlain has created the first multipurpose Kajal: the Khol Me Kajal, for a tailor-made makeup. 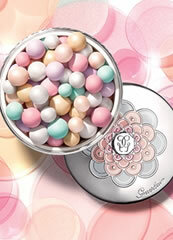 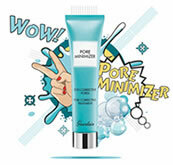 Its creamy texture glides on perfectly, making it the ideal ally for all women who love deep and magnetic make-up. 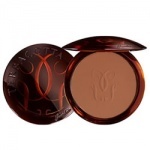 As the seasons change from winter through summer, women find that the tone of their complexion and their bronzing needs change as well.This bronzer gives you customisable colour for light to medium skinned Blondes. 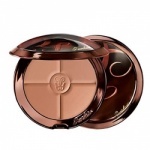 Guerlain Terracotta Moisturising Bronzing Powder 07 is the darkest shade for brunettes.